Google Domains is a place to buy domains. - Reviews and Responses. 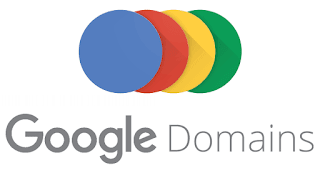 Home › reviews › Google Domains is a place to buy domains. Google Domains is a place to buy domains. I am happy to read about Google Domains, the best place to buy domains for websites. I admit I am very late in knowing about Google Domains. The price of domains is the same all over the world, irrespective of the domain extension. However, if you want a big slash in the annual price, you have to ask for it from your domain seller. Check out price of various domain extensions at Google Domains. If you want to be a loyal customer of Google, you can also transfer your existing domains parked with others. There’s no transfer fee if you decide to move your web domain from another registrar to Google Domains. 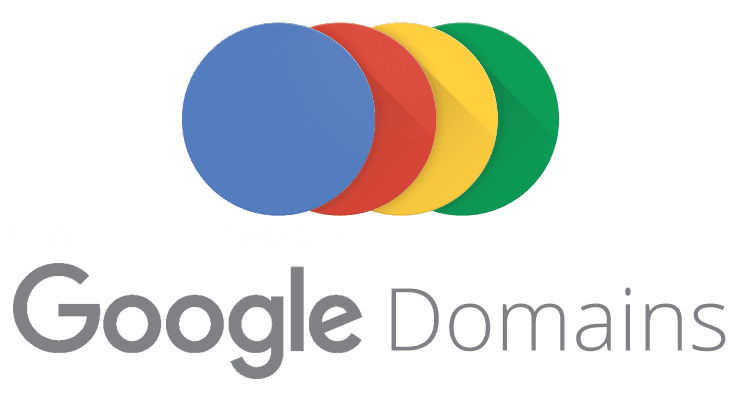 Since you will be using your Google account to buy domains from Google Domains, you will have less hassles.